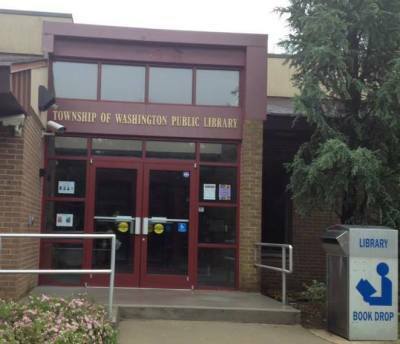 The Friends of the Township of Washington Public Library are a small group of dedicated volunteers who strive to improve and enhance the library through donations and special events. As stated in our Bylaws: “The purpose of this organization shall be to maintain an association of persons interested in libraries; to focus public attention on the library; to stimulate the use of the library’s resources and services…and to support the freedom to read as expressed in the American Library Association Bill of Rights”. 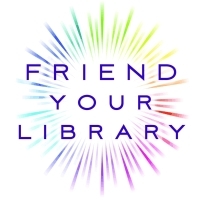 The Friends of the Library hold regular booksales, basket raffles and other fundraisers to engage community involvement with the goal of enhancing our Library. 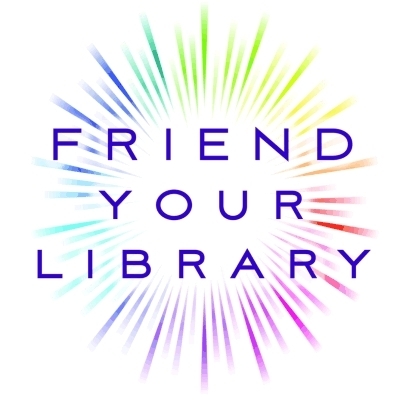 The Friends of the Library is a 501C3 organization, made up of volunteers who work to promote and assist the goals of the Library. The Friends are always looking for new members to join our team of volunteers! If you are interested in joining the Friends call the library and they will get you the details and information regarding our next meeting.  The Friends of the Township of Washington Public Library was formed in 1969. 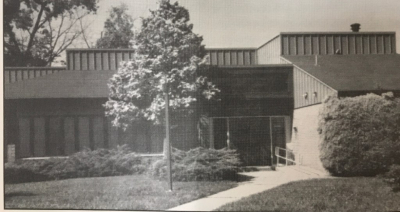 It was comprised of former members of the Washington Township Library Association (which was in effect from 1960 - 1968). As the newly formed Municipal Library grew, the Friends helped fundraise for a new facility that could provide a better facility and a less expensive rate . In 1970, they donated $17,000 to help buy property. This is just a brief glimpse of how vital the Friends of the Library are to the continued growth and development of our Library. Their substantial support for programs, furniture and staff development are evident in every visit. To find out more on the history of The Friends of the Libary stop by the Library's Local History Room. Book Donations: Check our book sale & donation acceptance schedule below to find out when you can drop off your items.​ We are not currently accepting book donations. Monetary Donations: The Friends are always thankful for monetary donations. Please write checks out to the Friends of the Twp. of Washington Public Library. Monetary donations contribute to all sections of the library: Children's Services, Teen Services, Adult Services, Programs, and Digital Collections. 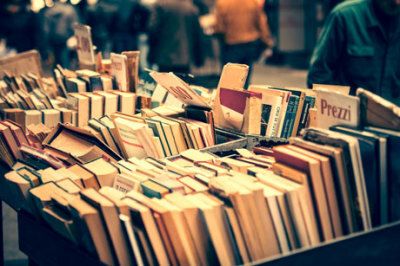 The next Library book sale will be in the Summer of 2019. Funds raised by the book sale go towards the purchase of new books & programs.